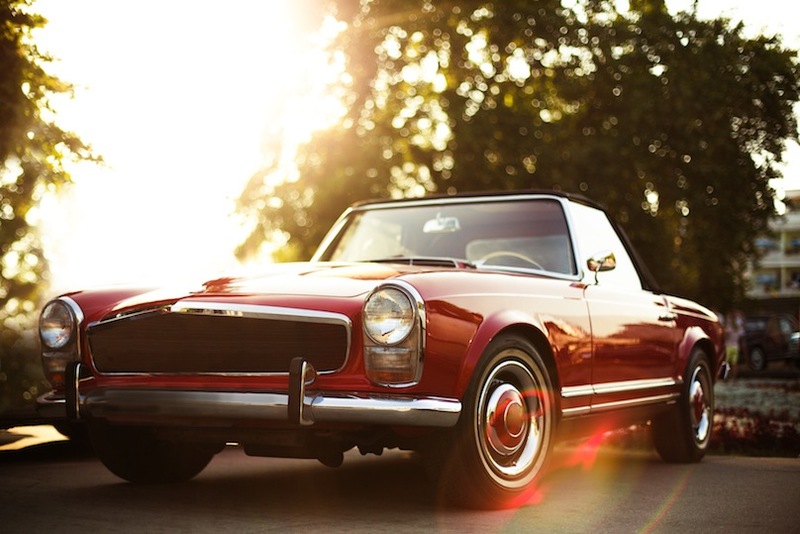 Classic car insurance 101 – do you qualify? Is it right for you? For the same coverage, classic car insurance can cost a quarter of what the same vehicle would cost to insure through a standard policy. Most folks in the hobby car scene are on a budget for building, maintaining and operating their secondary “pleasure” vehicle. As such, they join a car club or online forum to network, share ideas, technical knowledge and look for ways to enjoy their hobby cars without breaking the bank. One area that a hobby car owner can look to save on the cost of operation is through classic car insurance. For the same coverage, classic insurance can cost a quarter of what the same vehicle would cost to insure through a standard policy. There are qualifications and restrictions for classic car insurance that must be considered before applying. 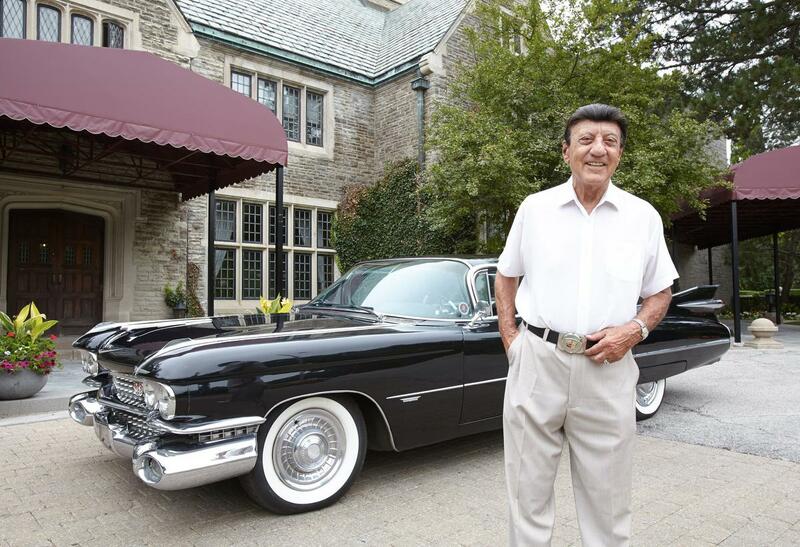 There are a handful of insurance companies in Ontario that offer classic/antique auto policies. Premiums and criteria vary however there are some general guidelines. Do you qualify: All drivers must have a minimum of ten years continuous driving experience on Ontario, with a clean driving record (no more than two minor convictions), and be clear of at-fault accidents. You must also have another passenger vehicle insured (under a separate policy) as a daily driver. Intended use: The classic car to be insured is for pleasure use only – for hobby related activities. It is acceptable to drive the car to club meetings, shows/events/parades and to a mechanic for maintenance and repairs. Some policies are more strict than others about intended use and some will permit pleasure driving such as a leisurely cruise on a nice day. Restrictions: No driving the classic insured automobile to work, school, shopping or running errands. In other words, no substituting it for your daily driver. The insurance rate is much lower because the intention is that the hobby car will be driven much less than a regular use vehicle so there is less chance of accidents and claims. Some policies have an annual mileage restriction and require that the car remain in North America. 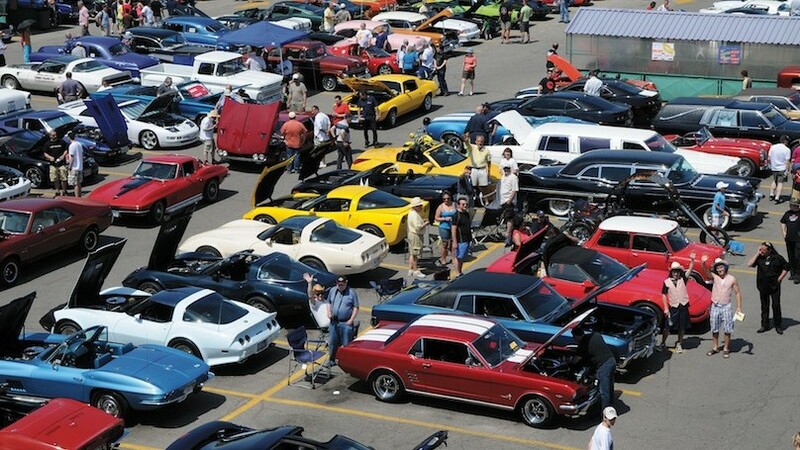 Travelling to car shows is allowed but the vehicle should not be used otherwise for family vacations. Racing, track and off-road activities are forbidden. If you wonder why cars on the track have licence plates taped over or removed, it is so the insurance company does not have evidence of this activity via spectator photos and videos that could surface on the web. 19A agreed value: The key feature and benefit of a classic car insurance policy is that the insurance company assigns the vehicle an agreed replacement value in the event of pay out for a total loss. A professional appraisal may be required to establish the value. The insurance company can provide a list of appraisers who they work with. An updated appraisal/agreed value is recommended when there is a significant change to the vehicle, for example if it is modified or restored. An appraisal costs around $200. Stock or modified: Most insurance companies who offer classic insurance have two different categories for hobby cars – antique/classic/stock and modified/special interest. Classic applies to vehicles 25 years of age and older that have mainly original equipment or equivalent. Special interest applies to modified vehicles age 15-24 years and older cars that are customized. 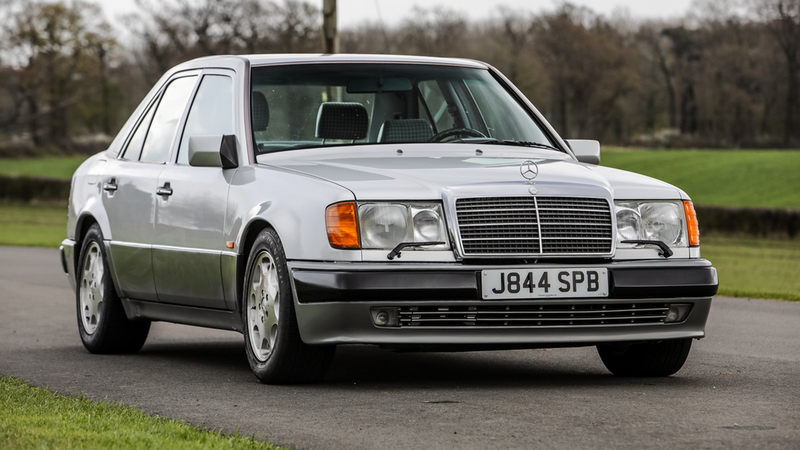 Premiums for classics are less than special interests however both categories are based on the appraised value. Simply put, the more your car is worth, the higher the premium. 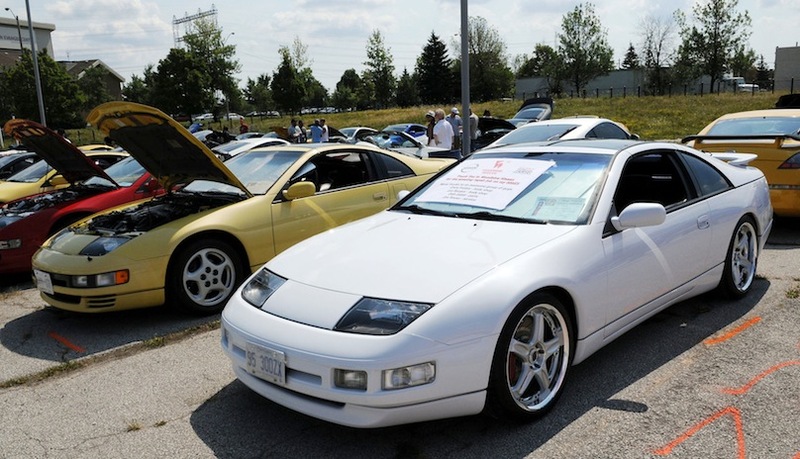 There are a handful of insurance companies in Ontario that offer classic car insurance. I have a Hagerty Silver Wheels policy for my two Nissan 300ZX cars. My Hagerty plan is through Lant Insurance Brokers, underwritten by Aveva. My 1990 300ZX Twin Turbo falls under the Classic Stock category. The annual premium is a quarter of what it would cost me through standard insurance. My 1995 300ZX is assigned the special interest/modified category. The premium is more than my 1990 because of the category and higher appraised value. However, for the same coverage the premium is half of what I was paying through my regular broker before the car qualified as a special interest vehicle when it turned 15 years old. 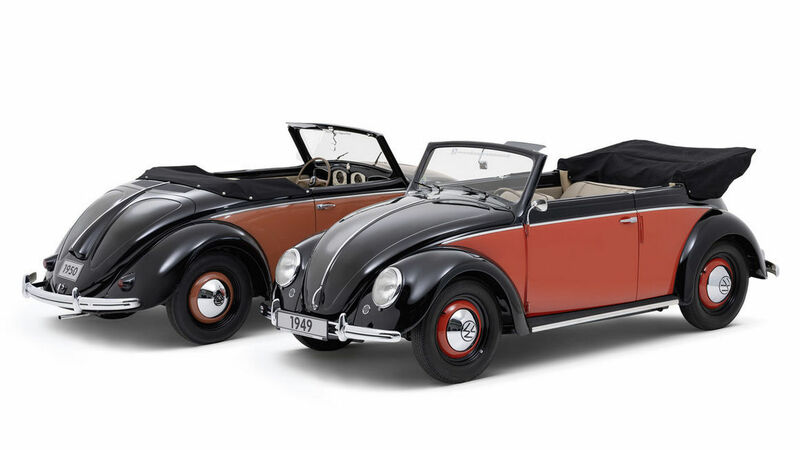 More than the limitations on use, the rational for choosing classic car insurance is the assurance of an agreed value if something were to happen to one’s cherished ride. 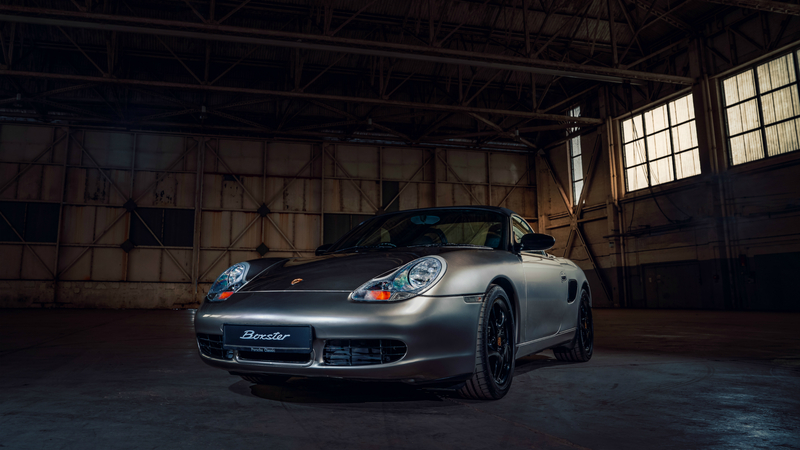 With an accepted appraisal on file, the hobby car owner can rest easy and put the premium savings towards the next upgrade for their pleasure automobile.